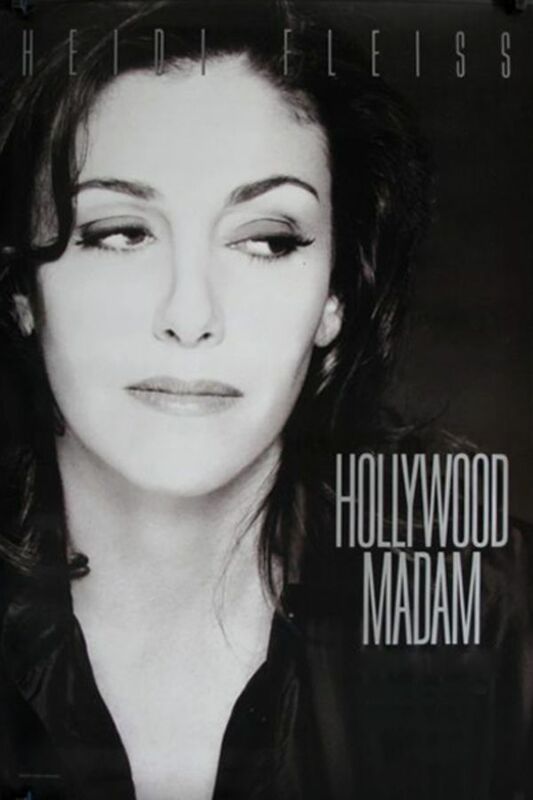 Nick Broomfield descends into a den of snakes when he arrives in Los Angeles to interview notorious madam Heidi Fleiss about her business providing call girls to the Hollywood elite. His bizarre interactions with the lying, money-hungry cast of characters, including the elderly Madame Alex and Fleiss' slimy lover Ivan Nagy, are more grotesquely compelling than any Bravo reality series. Don't miss this. Nick Broomfield descends into a den of snakes when he arrives in Los Angeles to interview notorious madam Heidi Fleiss about her business providing call girls to the Hollywood elite. I wanted to watch this but the sound was horrible and so was the filming. I love Nick Bloomfield's documentaries. I'm suprised so many people dont like him. Another good one.